How exciting that you are getting married! 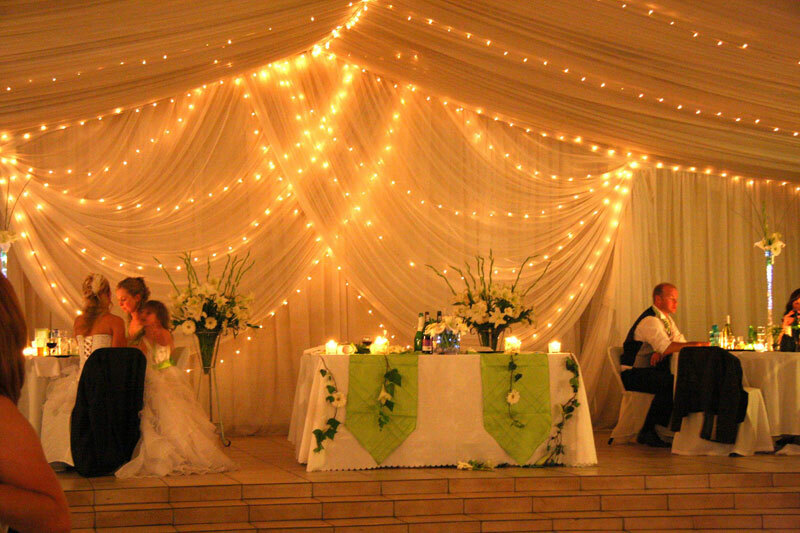 Now that you have found the love of your life, the next task, (besides, finding the most awesome dress) is to find the perfect wedding venue in Gauteng. Your wedding day is the most important day of your life! 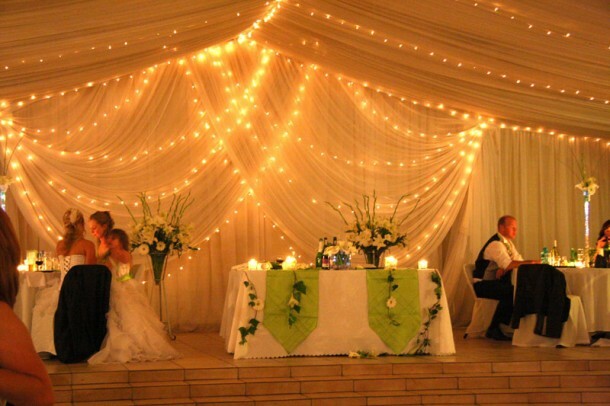 We believe we have much to offer you as a bride at “Everwood Country Weddings“. We will do all we can to make sure it is the Best day of your lives! Everwood is situated in beautiful tranquil gardens at Nooitgedacht near Muldersdrift, which is a 20 minute drive from Sandton and Randburg. 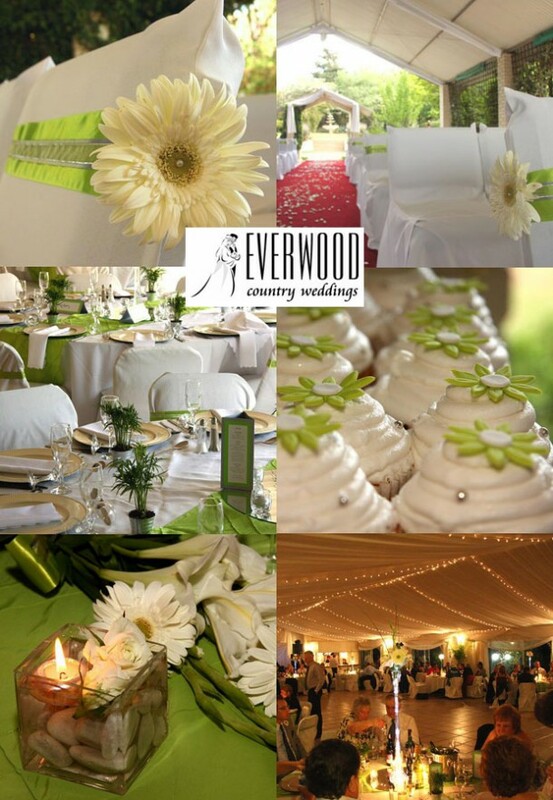 Everwood only have one venue on the premises guaranteeing you complete exclusivity on your special day! We have a picturesque open-sided chapel amid leafy gardens with a magnificent, long-distance view over open country to the north. The many beautiful gardens and backdrops at Everwood Country Wedding Estate are ideal for those all-important, life-long memories: your romantic wedding photographs. You will never smile so much on one day! For more information or to arrange a viewing, contact Vanessa Cooper on telephone +27 (0)83 384-5002 or see Everwood Country Weddings for more info or to send an enquiry.